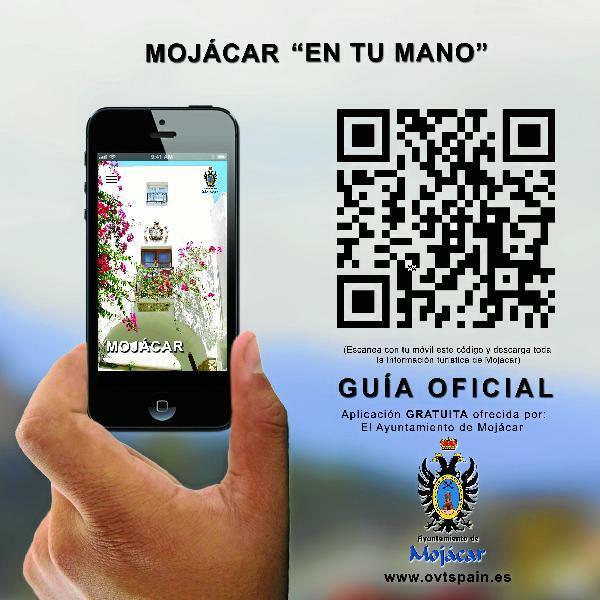 Mojacar townhall has launched a virtual tour office for your smartphone. With it, you can gets historical information, tourist guides and snippets of information as you wander about the place. You can also scan the fancy new QR codes that have been put up on signs at interesting points, and that will instruct your phone to download an audioguide to explain what you’re looking at. Get it from Google play, the Apple market or scan the QR code above off your screen. QR codes are the most wasted piece of new technology, which are always being seized upon by the non-tech savvy. The idea is that they are 2D barcodes which encode a lot of information, such as instructions to your phone to download and play an audioguide off the internet. The trouble is that neither Android nor Apple include a native QR reader in their systems, meaning you have to download an app to read them, and if you don’t understand that (and many people don’t or can’t be bothered) the whole system is a waste of time. 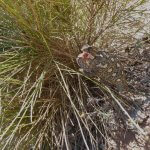 This entry was posted in Articles and tagged audio guide, mojacar, qr, tourism by David. Bookmark the permalink.